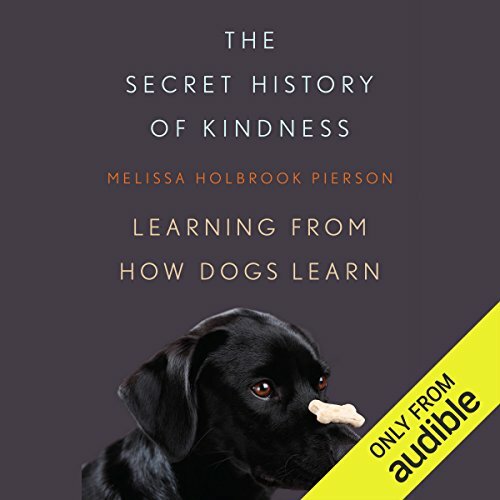 Showing results by author "Melissa Holbrook Pierson"
An intimate, surprising look at man's best friend and what the leading philosophies of dog training teach us about ourselves. Years back, Melissa Holbrook Pierson brought home a border collie named Mercy, without a clue of how to get her to behave. Stunned after hiring a trainer whose immediate rapport with Mercy seemed magical, Pierson began delving into the techniques of positive reinforcement. Long-distance motorcycling is not a pastime but an obsession. 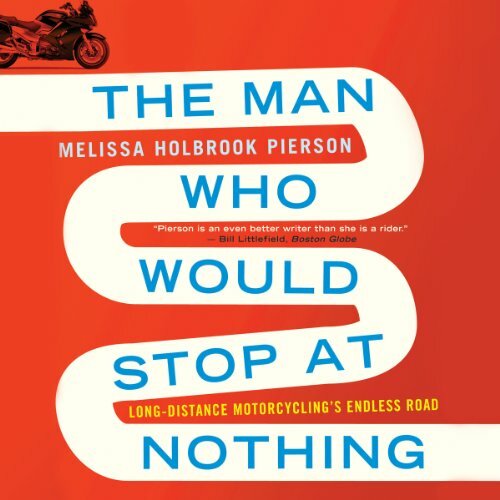 In this candid, eloquent, sharply observed book, Melissa Holbrook Pierson introduces us to this strange endeavor and the men and women who live to ride impossibly long distances, eating up road, almost without cease. And who find it nothing but fun.